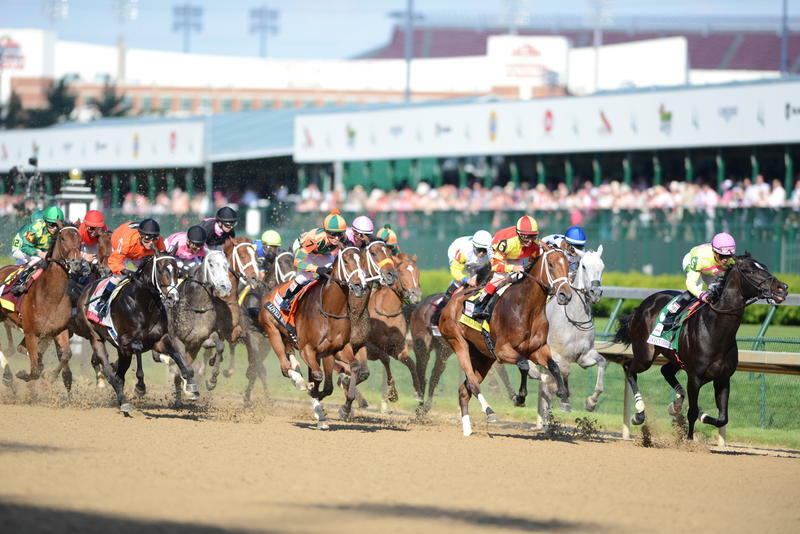 The first running of the Kentucky Oaks was on May 19, 1875 when Churchill Downs was known as the Louisville Jockey Club. 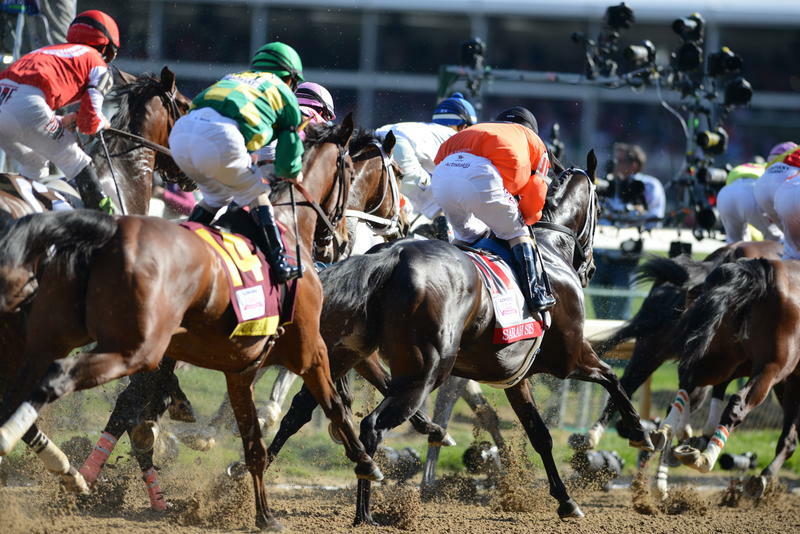 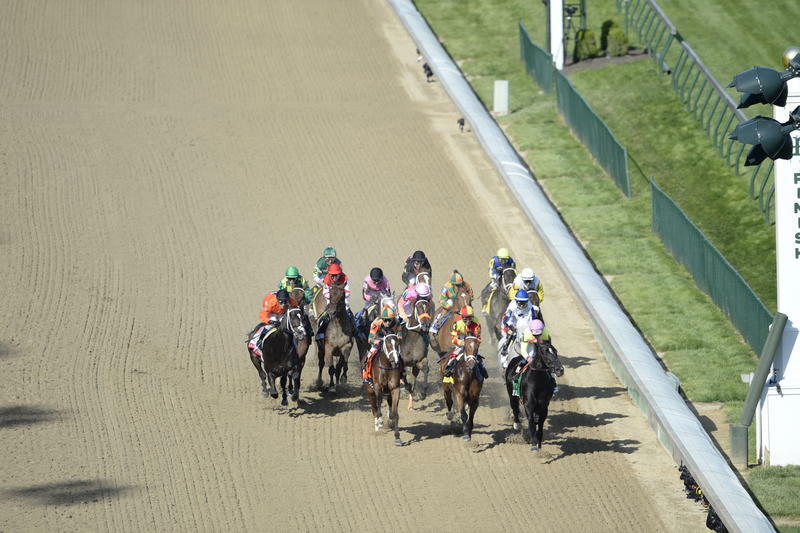 The race was founded by Meriwether Lewis Clark, Jr. along with the Kentucky Derby. 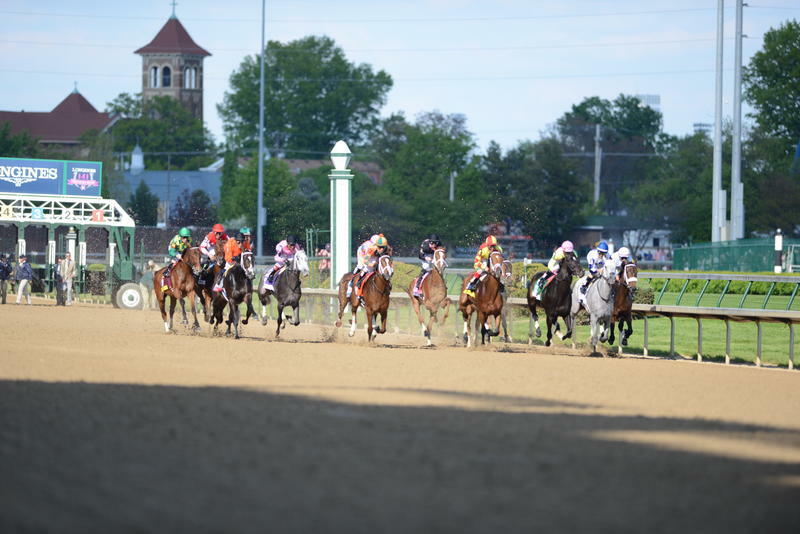 The Oaks and the Derby are the oldest continuously contested sporting events in history, and the only horse races to be held at their original site since its conception. 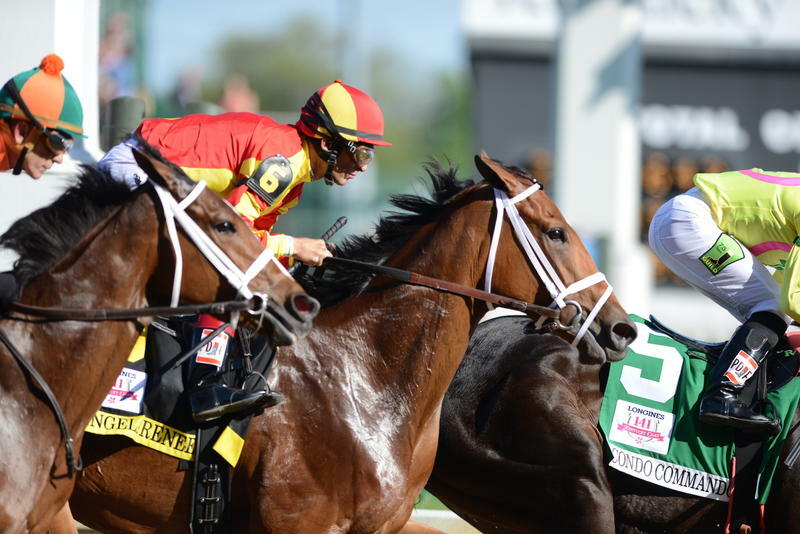 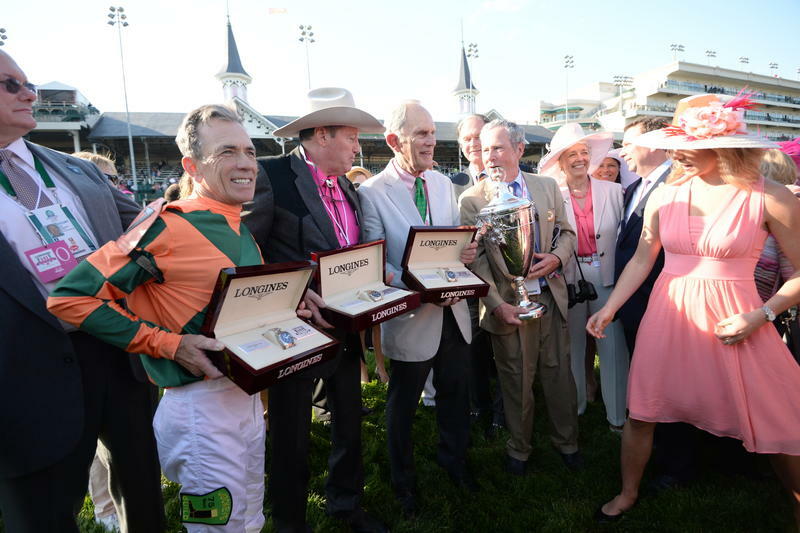 The Longines Kentucky Oaks was modeled after the British Epsom Oaks. 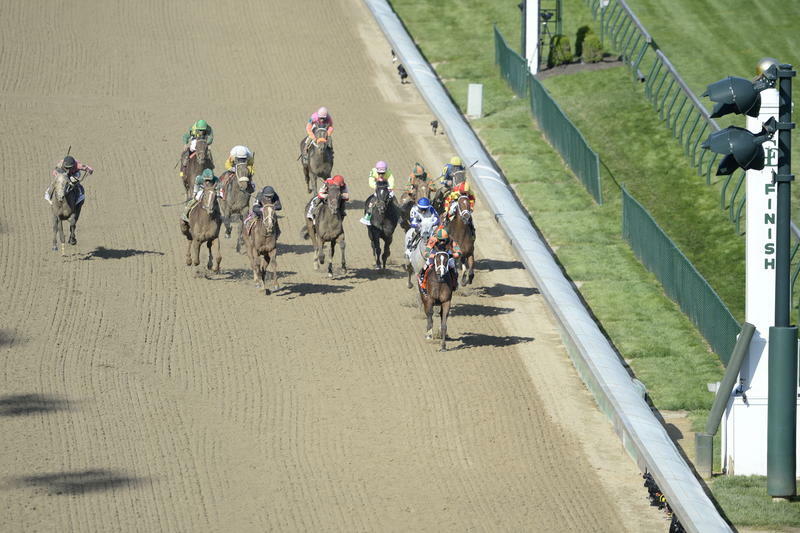 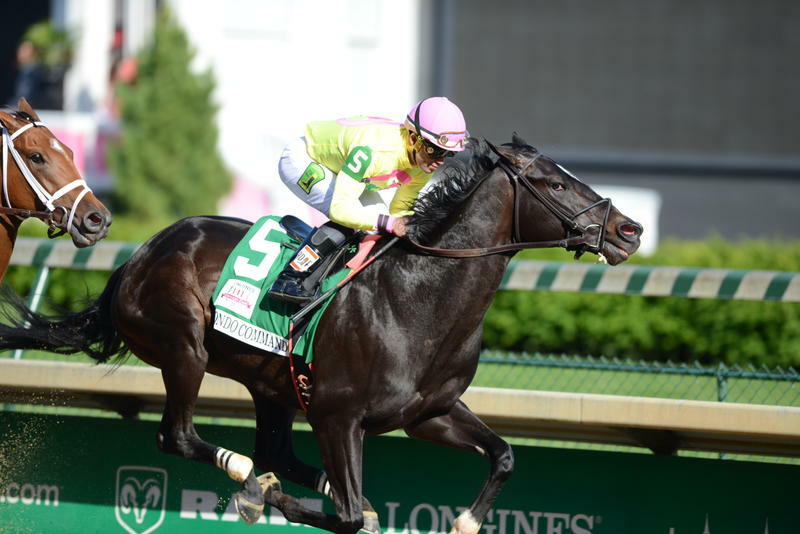 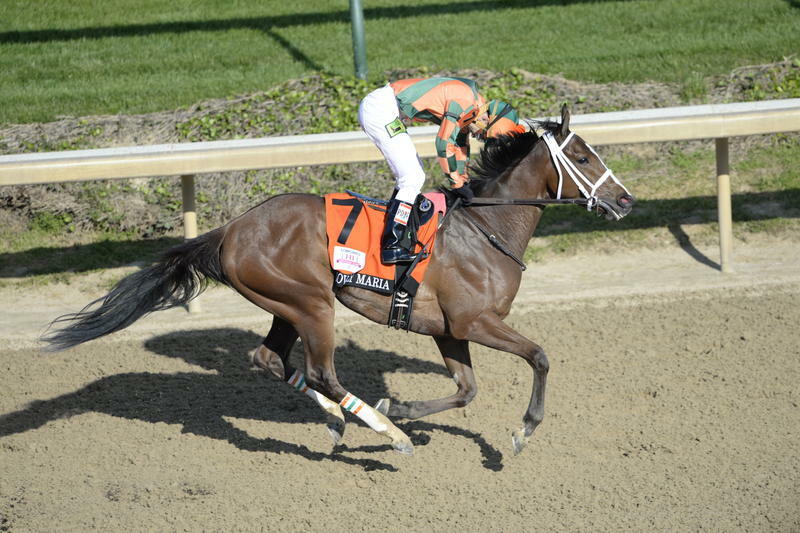 The Kentucky Oaks has become a celebration of the ladies, featuring the Pink Out, the Survivors Parade Presented by Kroger, and the Longines Kentucky Oaks Fashion Contest. 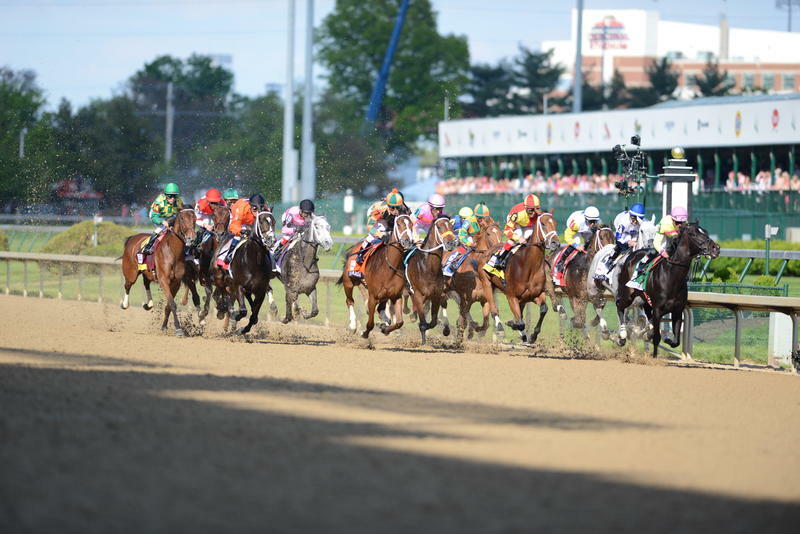 For nearly a century, Kentucky Derby fans have celebrated Kentucky Derby Day and raised a toast to the winner with a frosty Mint Julep. 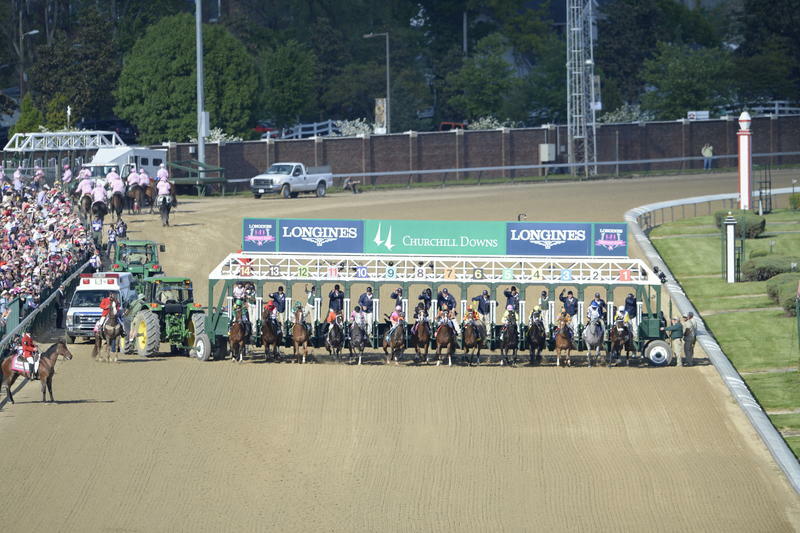 In 2006 Kentucky Oaks fans were given the opportunity to launch a new tradition by raising a glass filled with a delicious concoction that is now known as the "Finlandia® Oaks Lily®," the official cocktail of the Kentucky Oaks.